The all-new KYMCO Like 150i ABS is a stunning, highly modern scooter with futuristic-retro styling. 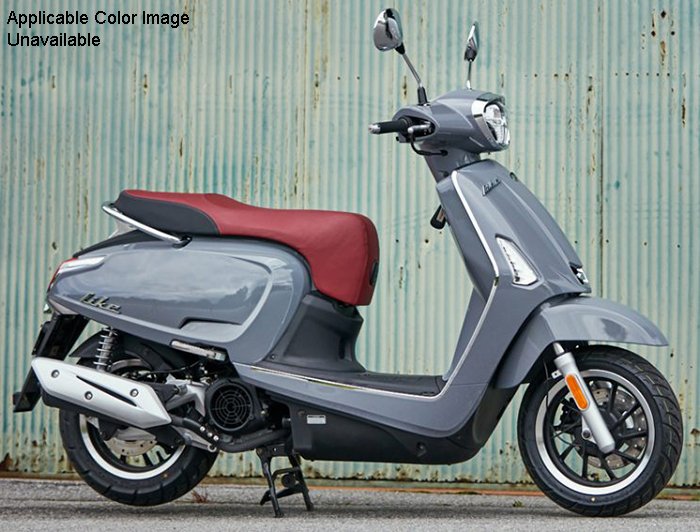 The Like 150i ABS sports a combination of modern features and performance value that’s unprecedented in a light-weight scooter. 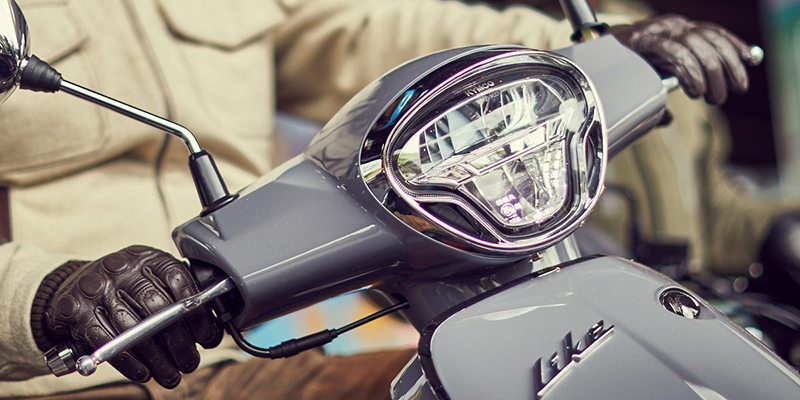 Capable of speeds worthy of any urban setting, the Like 150i ABS can be confidently ridden on any full-access highway, or bridge crossing, complemented by the ease of a twist-and-go automatic transmission, and stable yet super-light steering. 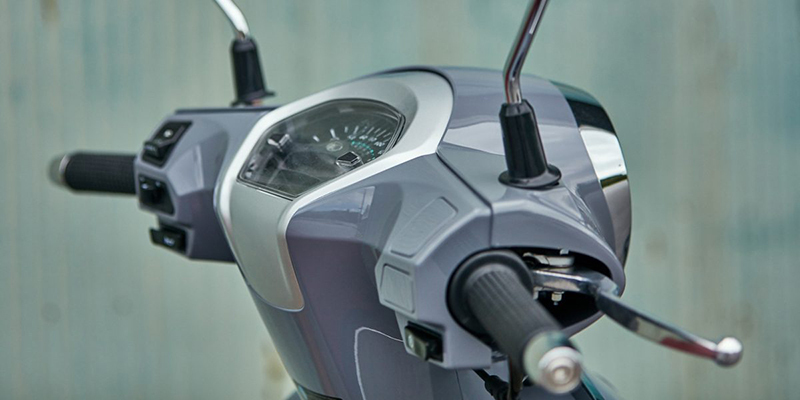 The cutting-edge Bosh 9.1 M ABS front and rear brakes feature a class-leading miniature trigger-sensor weighting a mere 1.54 lb., that providing the maximum braking that’s restricted only by the laws of physics. The Like 150i ABS’s modern four valve 149cc engine hands out a rating of 85 mpg. 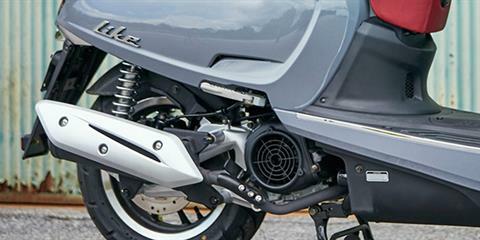 Price, if shown and unless otherwise noted, represents the Manufacturer's Suggested Retail Price (MSRP) or dealer unit price and does not include government fees, taxes, dealer vehicle freight/preparation, dealer document preparation charges, labor, installation, or any finance charges (if applicable). MSRP and/or final sales price will vary depending on options or accessories selected; contact dealer for more details. Images, where available, are presented as reasonable facsimiles of the offered unit and/or manufacturer stock images. Non-standard options or features may be represented. No guarantee of availability or inclusion of displayed options should be inferred; contact dealer for more details.